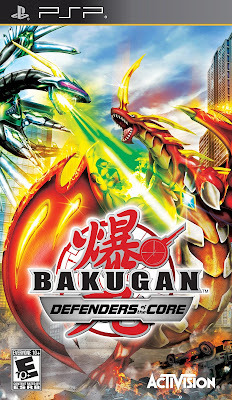 Bakugan: Defenders of the Core brings gamers into a fast binding action adventure to save the Earth from Zenoheld, Spectra, and their Vexos minions. 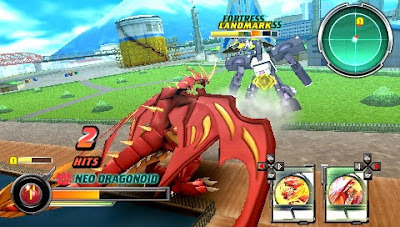 Players create a new hero and discover new aspects of Bakugan by having full control over the creatures when taking on the opponents. For fans who get the DS version, they will take advantage of the dual screens. 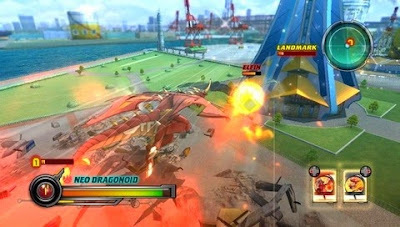 The game has split-screen multiplayer, head to head battles, and free for all. 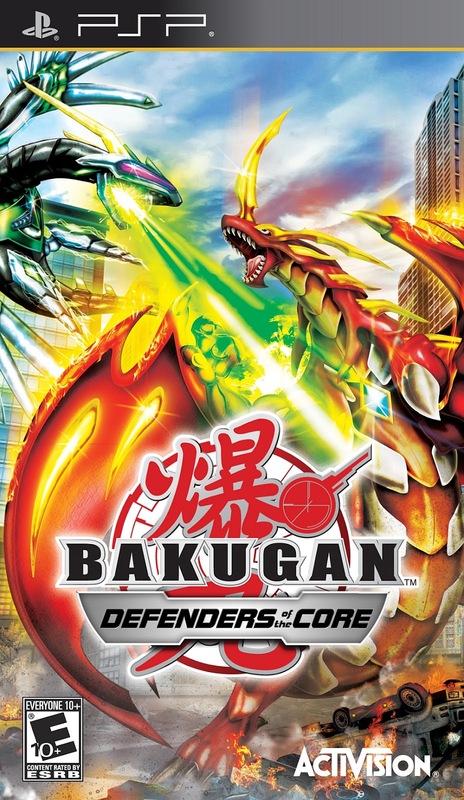 There is also a Collector's Edition that comes with a figure of a Bakugan. 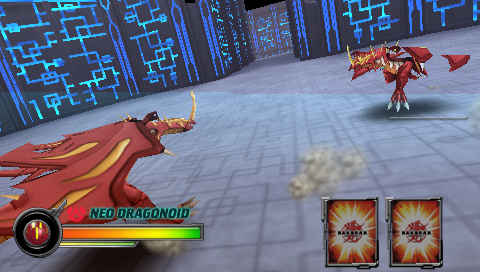 There is a large variety of figures, including a Pyrus Neo Dragonoid, Subterra Centipoid, Aquos Limulus, Subterra Cycloid, Subterra Hammer Gorem, Haos Blade Tigrerra, Darkus Laserman, Ventus Ingram, Ventus El Condor, Aquos Preyas Angelo, Aquos Preyas Diablo, and many more.